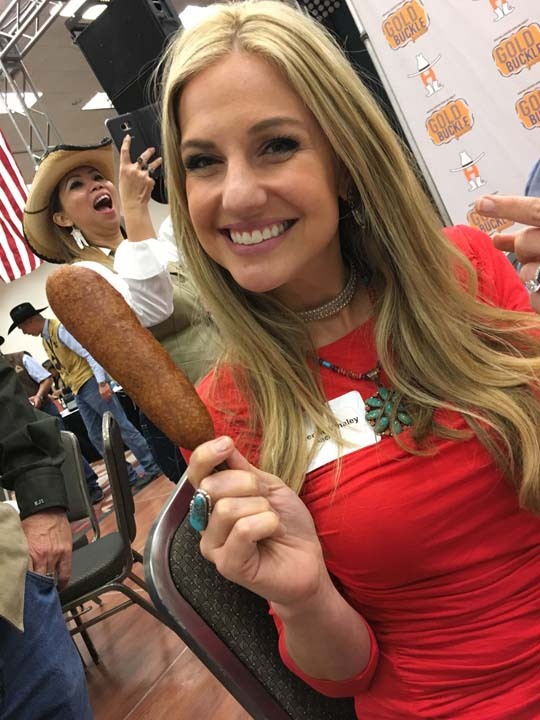 Katherine Whaley digs into a bacon-wrapped sausage. 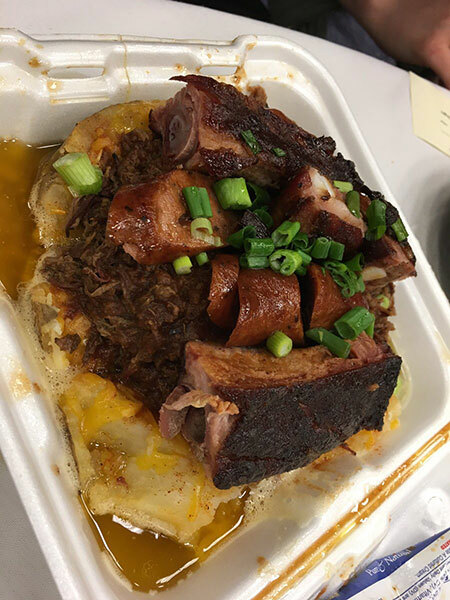 HOUSTON, Texas (KTRK) -- Grab your forks! 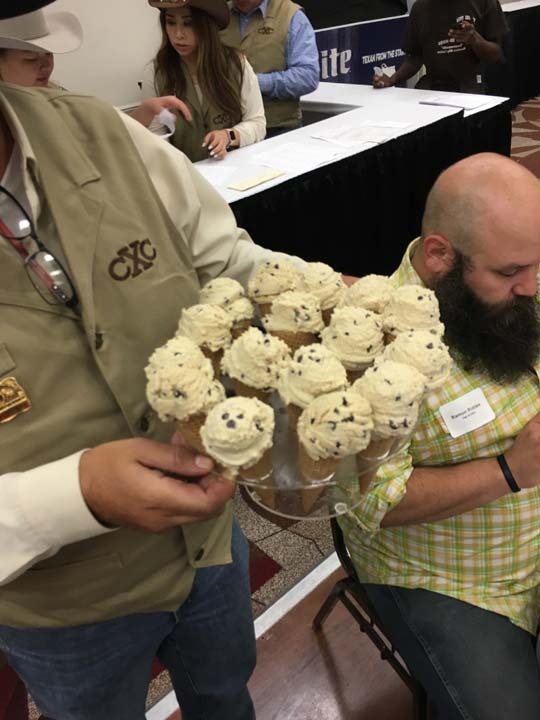 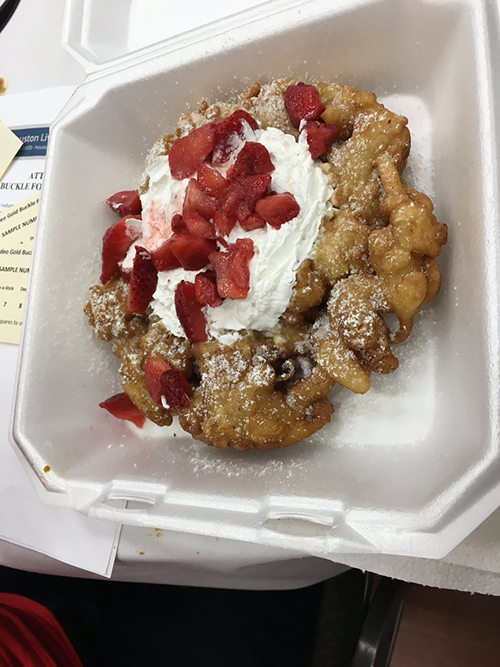 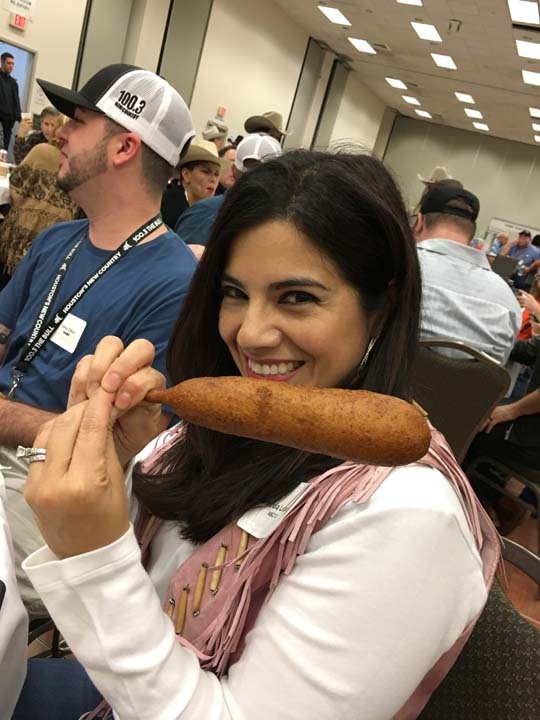 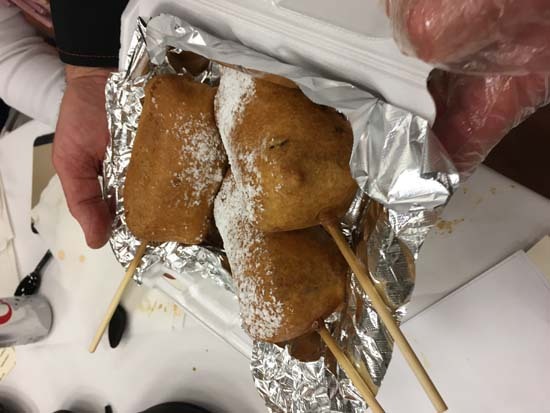 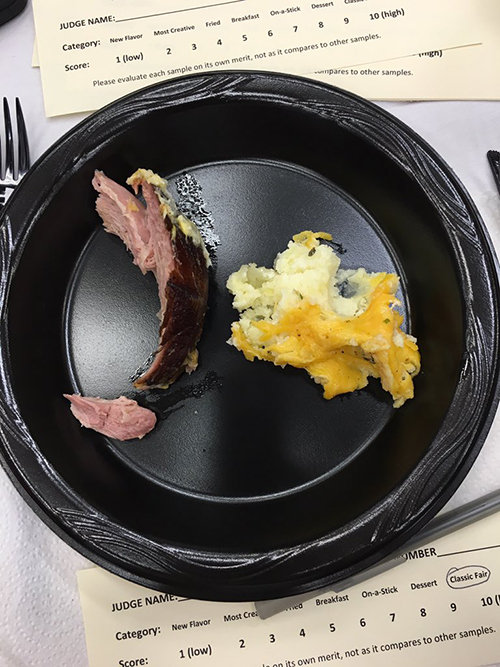 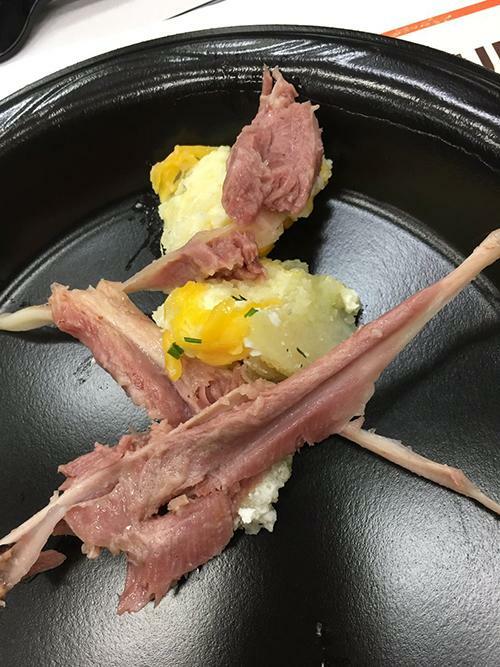 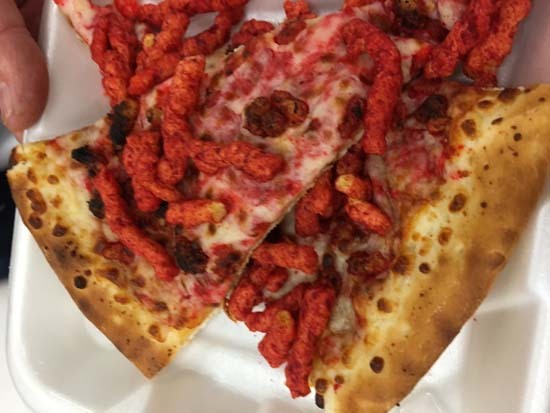 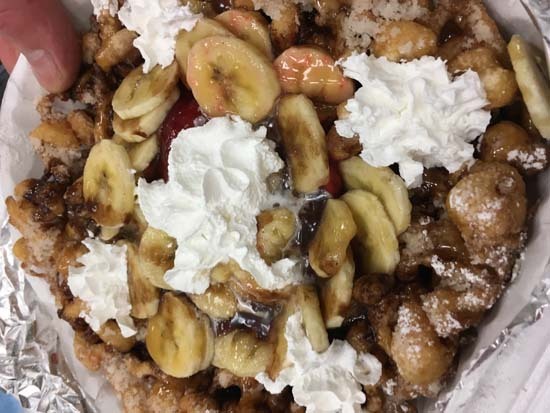 Patricia Lopez and Katherine Whaley are sharing photos of the delectable dishes they're sampling as they judge the Gold Buckle Foodie Awards at the Houston Livestock Show and Rodeo. 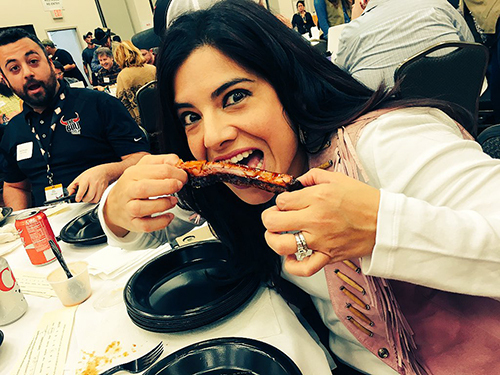 Katherine Whaley and Patricia Lopez are judging the Gold Buckle Foodie Contest. 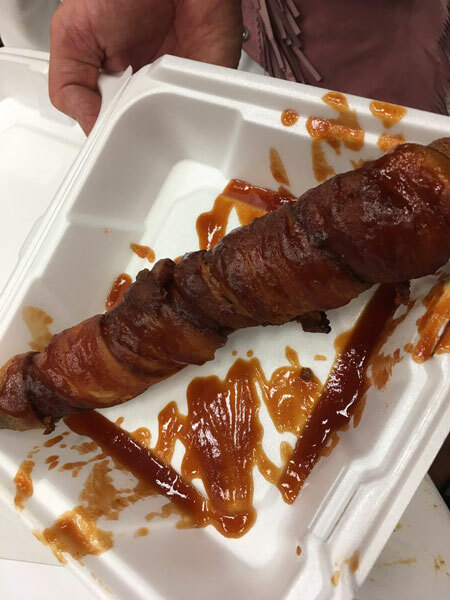 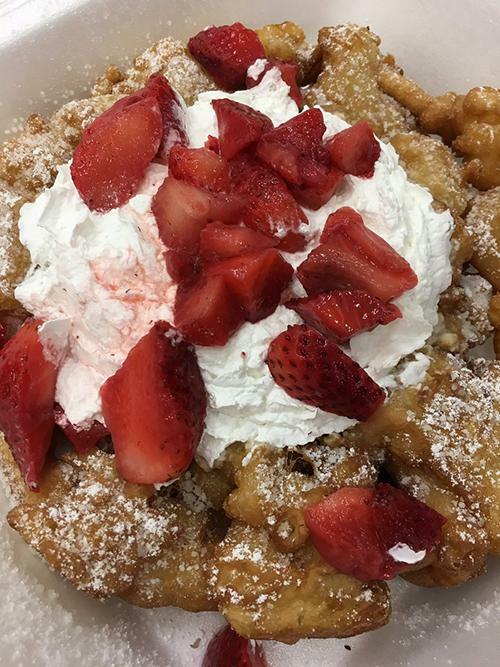 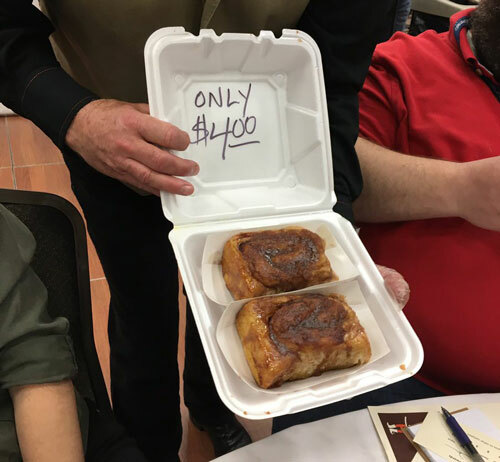 * Best Breakfast Food: Stubby's Cinnamon Rolls (L259) - "The Works Cinnamon Roll"
* Classic Fair Food: Stubby's Cinnamon Rolls (L259) - "Cinnamon Roll with Icing"
* Best Value Food: Stubby's (AR 903) - "Loaded Baked Potato"
* Best Food-on-a-Stick: Berryhill (RP85) - "Shrimp Diablo"
* Best Fried Food: Berryhill (RP85) - "Crispy Shrimp Taco"
* Most Creative Food: Cowboy Kettle Corn (Carnival) - "Nitro Pop"
* Best New Flavor: Mad Hatter Funnel Cake #2 (Carnival) - "Chocolate Dipped Oatmeal Cream Pie"
* Best Dessert: Fried What (J203) - "Buckeyes"
Follow Katherine and Patricia on social media to follow their delicious culinary journey in the moment.